He also posted this touching photo to Instagram. Actor/Singer Tyrese Gibson also posted his own beautiful tribute to the late star. 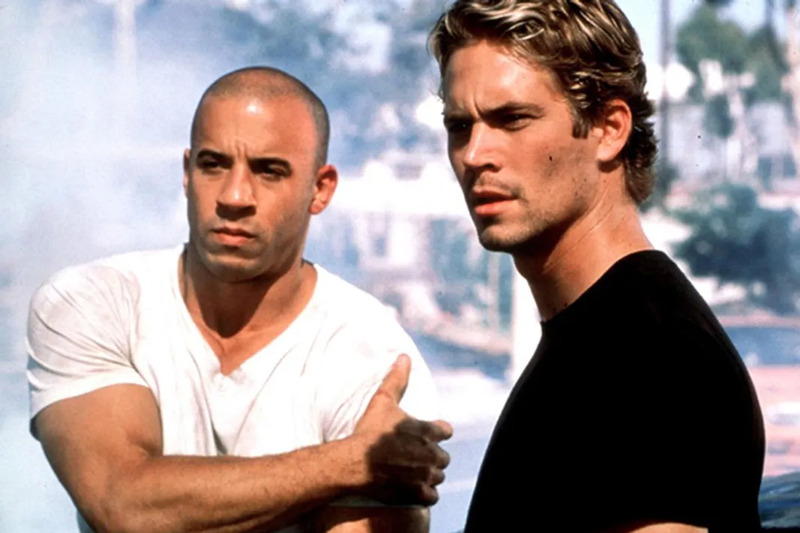 Paul Walker may no longer be with us, but he certainly will never be forgotten.